Daniel L. Crispell, now 48, was convicted in 1990 of the murder, kidnapping and robbery of Ella M. Brown, 48, who he and Christopher Weatherill abducted from the DuBois Mall in October of 1989. According to previous reports, Crispell and Weatherill took her to a remote location in Sandy Township where she was stabbed to death. They then fled the area in her vehicle and were later taken into custody in Arizona after Crispell was caught trying to steal a purse from another woman. Although Crispell was given the death penalty, and scheduled to be executed on Oct. 19, 2011, a stay of execution was issued in September of 2011 pending the conclusion of his appeal, according to court documents. The appeal eventually went to the Superior Court where it was ruled that his attorney made a mistake by not using any information on Crispell’s troubled childhood or other mental problems during the penalty phase of his trial, which could have swayed the jury to give him life in prison rather than the death penalty. Crispell was granted a new penalty phase hearing, which was scheduled for Wednesday morning. 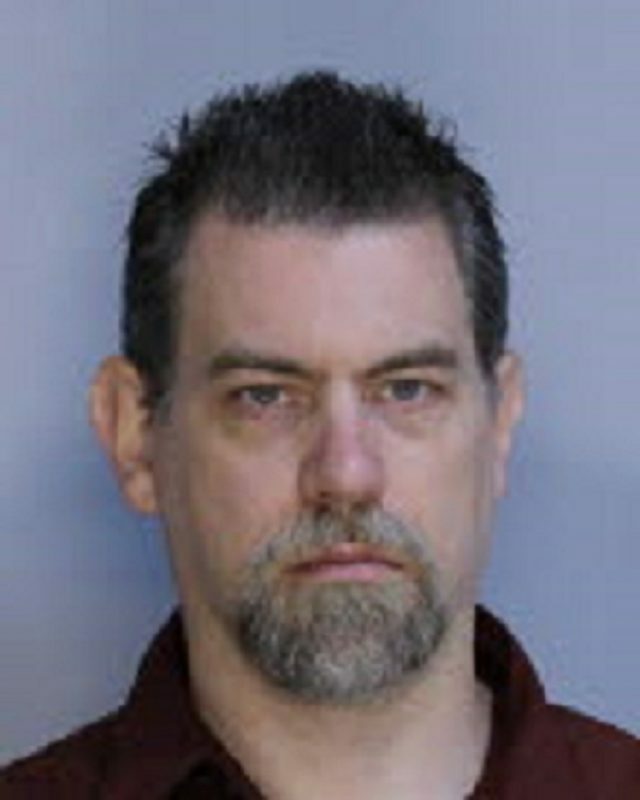 After Crispell waived his right to a new hearing, Senior Judge John B. Leete of Potter County sentenced Crispell to life in prison without parole on the murder charge, a concurrent term of 10 to 20 years for robbery, 10 to 20 years consecutive for the kidnapping, five to 10 years consecutive for conspiracy, and 42 months to 90 months consecutive for theft, according to a court employee. Part of the condition of this sentence required that Crispell waive all future appellate rights. Weatherill, who is serving a life sentence in the state prison system, was convicted of second-degree murder, kidnapping and robbery in August of 1990. His case is also on appeal because life in prison without parole has been determined to be cruel and unusual punishment for a juvenile offender. He was only 17 years old at the time of the crime. His case is reportedly scheduled for a status conference in May.